Date Tuesday, 2 April 2019, at 11:00 a.m. 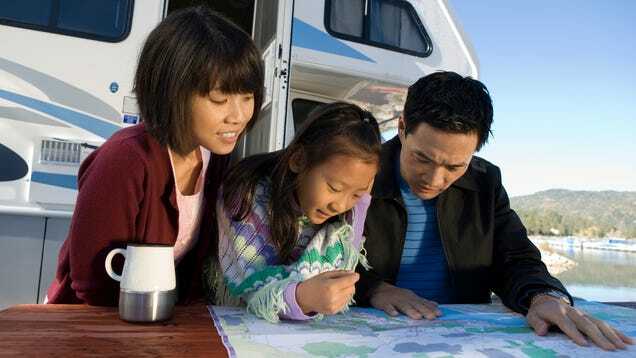 Vacations with your family can help you unwind and reconnect with loved ones, but they are often expensive and difficult to plan. Here are The Onion’s top reasons to consider taking a road trip for your next family vacation.